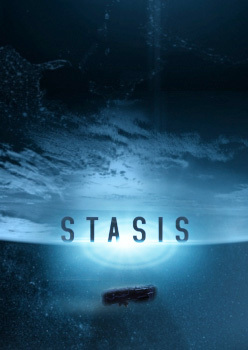 Currently we have a breathtaking serial for television completed. 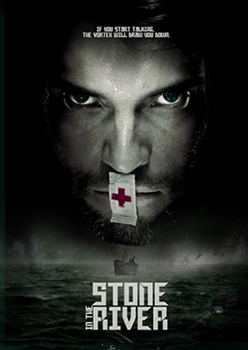 Stone in the River is an action packed thriller where the main characters drift in the story like stones in the river. Sometimes their fates and acts almost become one then separate again while it whirls to the unexpected denouement. All this shot in 3D. The final scenes were created to continue the storyline with the original cast in upcoming seasons. What happens if UFOs arrive at a band's rehearsal room? Loads of funny troubles, that can only be resolved with the musicians' help. And music itself. Everybody who has at least one musical instrument at home can confirm that kids simply adore melodies. Music is not only developing one’s personality, but is also a great leisure activity and social entertainment. 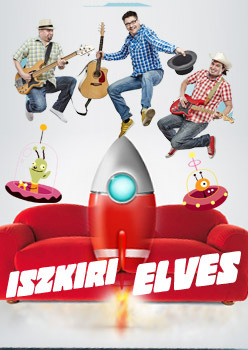 Thus, Iszkiri Elves seek to provide children with legendary and educative experiences. 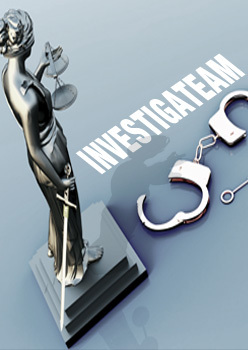 In a world, where the decisions of jurisdiction are questionable, a team of 5 people, who are dedicated to revealing the truth, come together to solve new cases in every episode. The perpetrators are prominent characters of a desired world, thus their motivations aren't ordinary either, hence, the cases are always closed with a surprising turn. Apart from funny events, the fantastic scenery will also capture the audience's attention. Who wouldn't want to spend a day with an Olympic champion and have an insight to a professional athlete's everyday life? 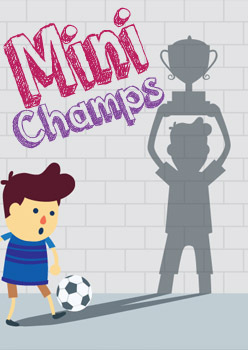 The "Mini Champs" show was created so that an adolescent's daydream would come true every week, thus we offer the "it could have also happened to you" experience to the selected players and viewers, who can vote and choose athletes-kids pairs for the next broadcast. Living a healthy lifestyle is the key to maintaining your well-being, moreover, if this approach is associated with the excitement of discovery, you can really connect the pleasant to the useful. 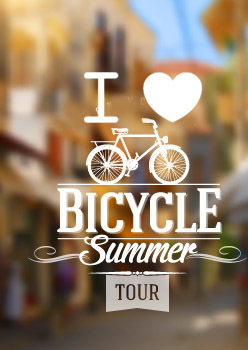 The show invites the viewers week after week on more and more interesting bicycle tours lead by extraordinary guides. The celebrity will introduce his homeland's most famous and most visited, or the least known, but fascinating sights.